Showing results by narrator "Ben Zito"
Ever wanted to try generating passive income through affiliate marketing but don't know how? 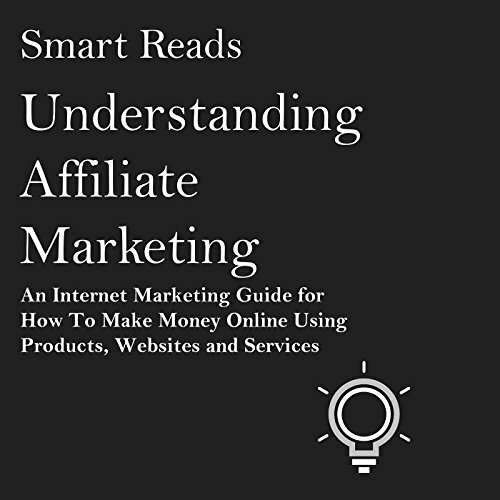 Understanding Affiliate Marketing is a book that provides you with the basics along with the tips and tricks of using affiliate marketing for your website, products, or services. This handy book will help you generate money from the Internet using affiliate links. It also helps you fully understand what to expect and what not to expect when you go into this type of business.